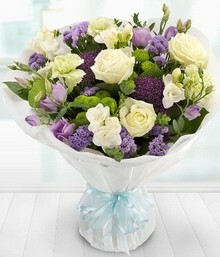 Flower Design Ltd are a long established florist in Rowlands Gill. 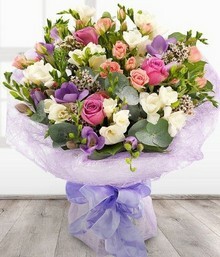 We have a wealth of knowledge and experience in creating fabulous designs, bouquets and arrangements for every occasion. 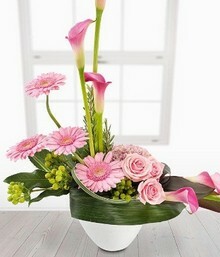 We pride ourselves in having a great passion for flowers and plants which makes us very enthusiastic in creating beautiful unique displays. 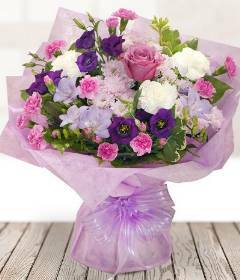 We have a wide delivery area and a friendly team always willing to help and guide you on your flower choice.